Nick Fox (UCL) tells us more about the 1946 cohort, a remarkable group of around 5000 individuals who have been followed throughout their lives. 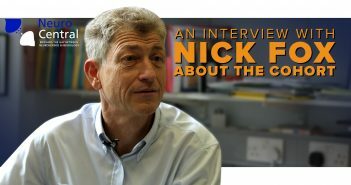 Nick Fox, Director of the Dementia Research Centre and Professor of Clinical Neurology at University College London (UK), discusses his new study, Insight 46. Lauren Pulling, Editor, explores the longest-running lifetime cohort study in the world, including the new neuroscience clinical sub-study, Insight 46. 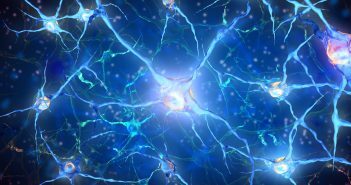 Barts Charity will fund three projects looking to find ways of preventing neurodegenerative disease, with particular focus on simple treatments. This study attempts to identify the published measurements of Huntington’s disease prevalence and reconcile the geographical variations in HD prevalence. This study investiagtes whether women experience pain with increased frequency and intensity than do men. 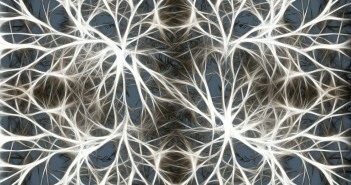 Does smoking reduce the risk of Parkinson’s disease onset? A new Mayo Clinic study has identified a potential link between smoking cessation and increase in Parkinson’s disease incidence. Rosacea and Alzheimer’s disease – are they linked? 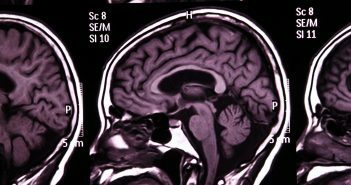 A new study has highlighted a potential link between an increased risk of dementia, particularly Alzheimer’s disease, and individuals with Rosacea.